Hi everyone! I am back again with another book haul. These types of posts, along with book reviews, are becoming quite frequent but I just seem to find myself flying through books at the moment. I expect to continue at this speed as the winter nights well and truly kick in and there is nothing better to do than snuggle up at home with a good book. I have a bit of a strategy I follow when it comes to buying books. As much as I would love to get sucked up in chic lit all the time, I try to balance myself between fiction and non-fiction – it is hard to remember at times just how good a non-fiction book can be. So, when I order, I try to divide my purchases between fiction, non-fiction and classics. This is what I purchased in October! 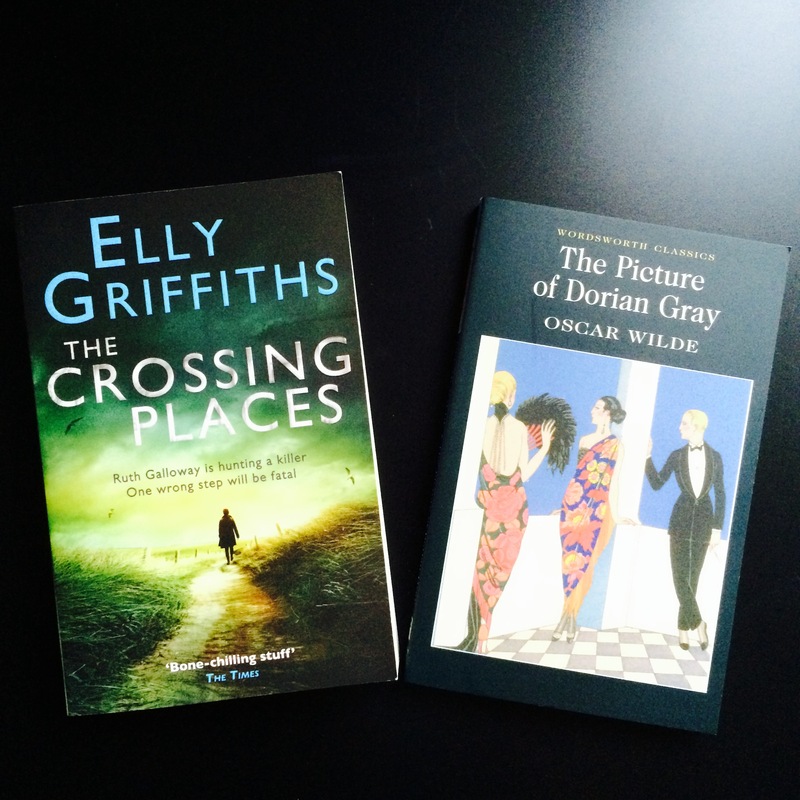 ‘The Crossing Places’ by Elly Griffiths and ‘The Picture of Dorian Gray’ by Oscar Wilde. I really wanted to read the story of Dorian Gray after seeing him portrayed in ‘Penny Dreadful’. Admittedly, I knew very little about the book and character beforehand. Queen Victoria has always fascinated me and I wanted to know more about her. 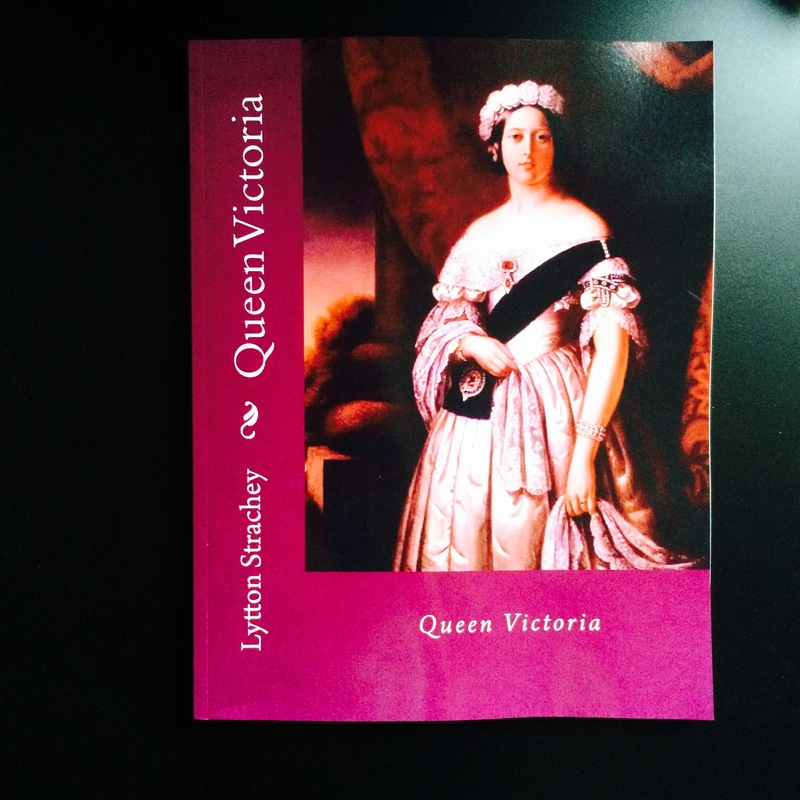 Research told by that ‘Queen Victoria’ by Lytton Strachey was the best choice. Only time will tell, I guess. One immediate disappointment about this book is its size; it will be quite awkward to carry around in my bag. 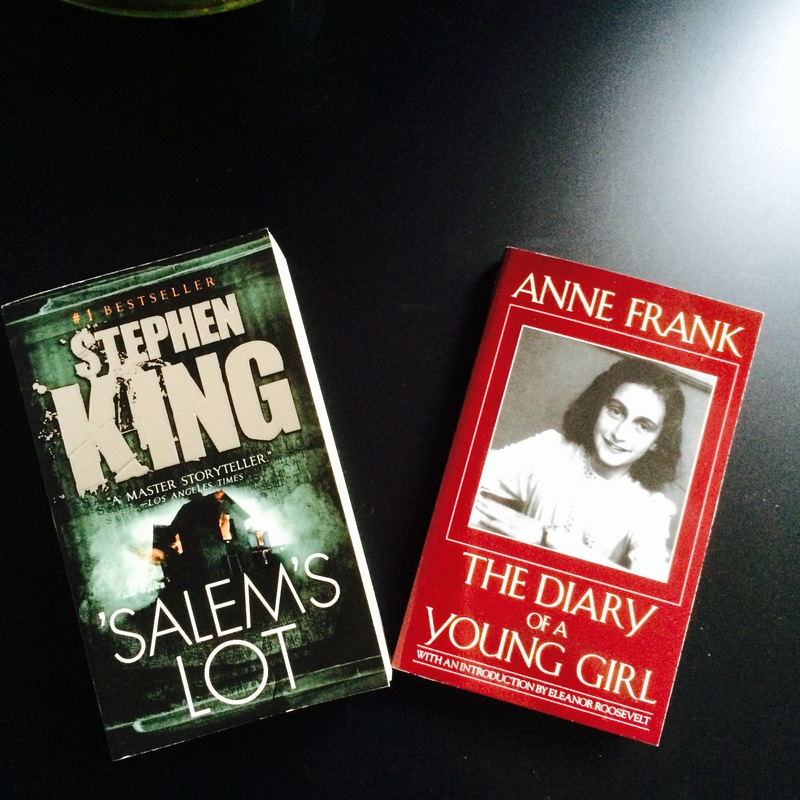 ‘Salem’s Lot’ by Stephen King and ‘The Diary of Anne Frank’. It has been on my reading wishlist for a while now to read something by Stephen King. I am a massive horror fan but an even bigger wuss. I thought I was easing myself slowly in Stephen King by picking a book which I thought was about witches. After reading a few reviews, I can see that I was terribly wrong. I already knew quite well the story of Anne Frank but really wanted to directly read her words hence my choice of her diary. Great! I can’t wait to read it. It has been on my listbfir ages.